Proper maintenance and regular replacement of timing belt is critical to ensure the operation and longevity of a vehicle. Our auto mechanics have better understanding on timing belts and will recommend the best course of action after a thorough inspection. 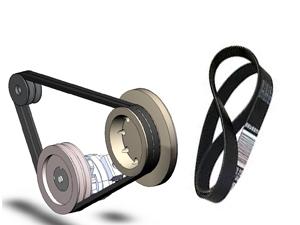 If your timing belt is extensively worn-out, we would suggest complete replacement to avoid breakdowns. Any time you notice any brake warning signs, it is a good idea to have your brake system checked at Star Auto Group. 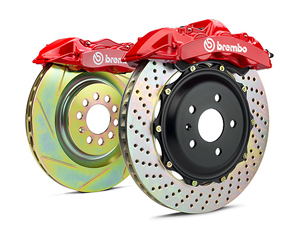 We inspect every part of your brake system inside and out and perform needed repairs to ensure its proper functioning. 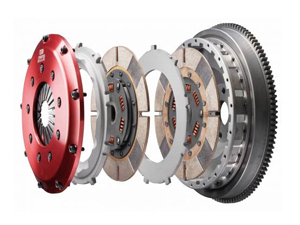 If your vehicle’s clutch system is not in its optimal condition, the transmission may fail to work properly. With all of the right tools and expertise, our mechanics can get your clutch repaired or replaced and help your vehicle deliver the performance you expect. A properly maintained cooling system can protect your vehicle’s engine from overheating and lasting damages. 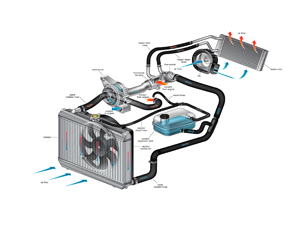 If your car’s cooling system is under-performing, we can diagnose and repair the problem quickly and effectively. 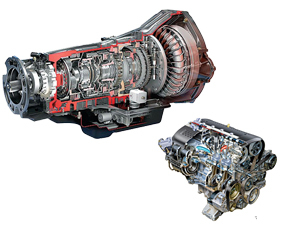 We repair and replace worn-out parts and keep the system operating at its full-efficiency. 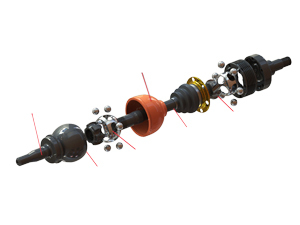 Your axle, driveshaft and CV Joint are the integral components that determine the drivability and performance of your vehicle. Over time, they get worn-out and may require repair or maintenance services. If you experience any vibrations or chunks, bring your vehicle to us for a thorough inspection and replacement. 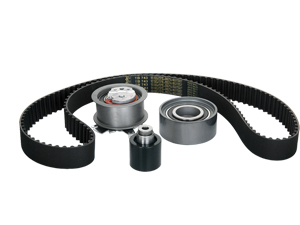 Drive belts are critical for the safe operation of your vehicle, so it should be inspected and repaired at regular intervals. Whether your belt is cracked, broken, loose or slipping, we can get them replaced to ensure it is in good working condition. A faulty transmission and engine can affect the performance of your vehicle. Our experienced technicians will diagnose your transmission accurately and provide repair, rebuild and replacement service with quick turnaround time. 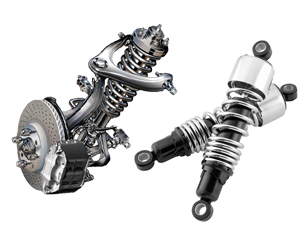 Properly aligned suspension and steering can help delivering a fully controlled and smooth ride. Our mechanics conduct thorough inspection of your vehicle’s suspension and other drive line components with every alignment. We also replace worn out parts and help you regain the steering control. When you hear rumbling noise while driving at high speed, it’s the time for wheel bearing replacement. 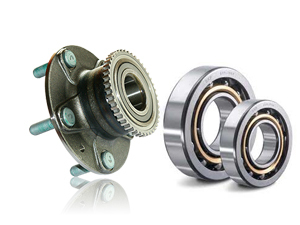 A faulty bearing can have significant impact on steering, braking, acceleration and your safety on the road. Our mechanics will inspect your wheel bearings, hubs, front and rear wheel and replace it completely if necessary. Star Auto Group is dedicated to provide quality car care and mechanical services to the residents of Sunshine North and surrounding suburbs at fair prices. We employ certified, experienced mechanics who can use the latest technology and equipment to get the job done right, the first time around. Our auto repair shop is equipped with the state of the art tools and technologies that enable us to deliver quality services and complete satisfaction to all our customers. With ongoing training, our mechanics remain up-to-date on the auto repair technology and restore your vehicle’s performance back to its manufacturer’s standard. We are trained to work on any type of vehicle- car or truck, import or domestic vehicles, so you can be rest assured that when you choose us for mechanical repairs, your vehicle will get the attention it deserves. We understand that your vehicle is a major investment and that’s why we take all the measures to minimise the likelihood of future repairs. For your entire auto diagnostic and mechanical repairs, count on Star Auto Group! We assure you great service and quality workmanship at a fair price! For more details on our mechanical service, reach us at 03 9366 3067.